Disney has released a minute-long trailer for its upcoming live-action remake of the 1992 animated movie musical Aladdin. 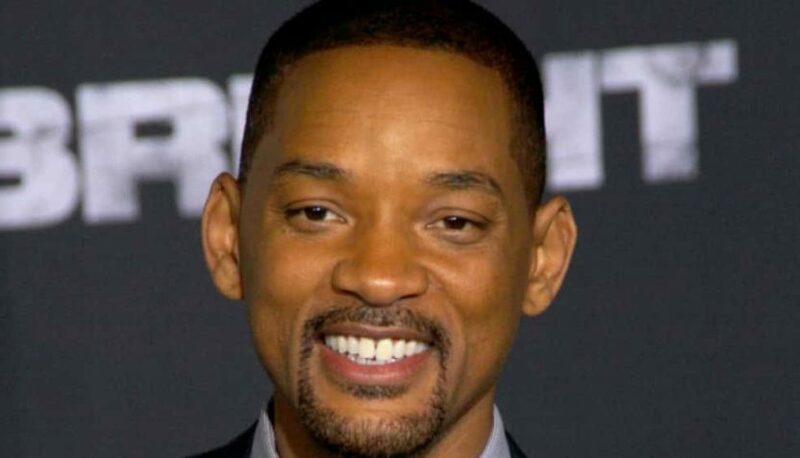 The clip has gotten nearly 2 million views since it was posted on YouTube — as well as mixed reactions — and features Will Smith as the blue Genie character. The late Robin Williams voiced the character in the cartoon classic. Guy Ritchie directs the live-action remake of Aladdin, which also stars Mena Massoud as Aladdin, Naomi Scott as Jasmine, Marwan Kenzari as Jafar, Navid Negahban as the Sultan, Nasim Pedrad as Dalia, Billy Magnussen as Prince Anders, and Numan Acar as Hakim. Aladdin is due in theaters on May 24.